Galatasaray recorded a surprise win and progressed 4-3 on aggregate. Jens Keller was without Klaas-Jan Huntelaar following the injury he sustained against Dortmund, so Teemu Pukki played alone upfront. Otherwise, Schalke were unchanged. Fatih Terim made one change from the first leg – Emmanuel Eboue replaced Sabri Sarioglu at right-back. This was an even contest, and would have finished in a draw had Schalke not needed to push forward seeking the fitfh goal of the game – but Galatasaray started as underdogs, so it’s fair to give Terim great credit for his tactics. This was an attack-minded game, with both sides ambitious in possession and charging forward whenever possible. 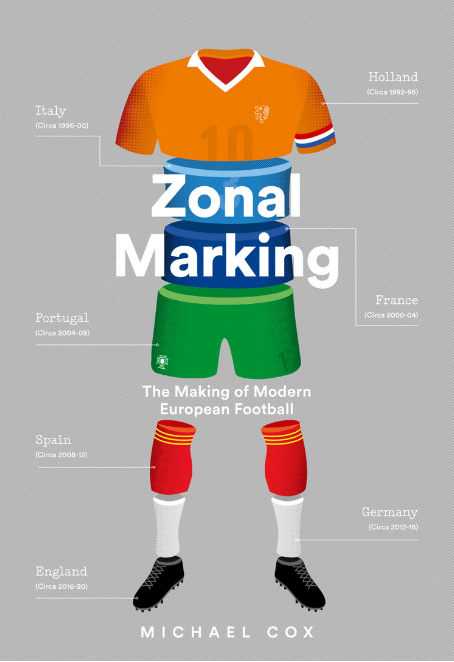 Unlike many Champions League knockout games, there wasn’t a huge battle for the midfield ground here – this game wasn’t about dominating possession, but instead about getting the ball forward quickly and attacking at speed. This was partly because there was (almost) always a side that needed a goal. From kick-off, Galatasaray needed to score to prevent being eliminated, so played attacking football in the opening minutes – and once Schalke took the lead, the Turkish champions still needed to score. But there was such a quick turnaround in the game – Galatasaray’s first two goals came after 37 and 42 minutes – that there was no ‘lull’ while the aggregate scores were even at 2-2. With Galatasaray ahead 3-2 on aggregate, Schalke needed two, so piled forward. The key to the game was Terim’s decision to play a midfield diamond, rather than a flat midfield four. He could have gone for either format with this group of players – he chose a flat four in the first leg with Wesley Sneijder on the left – but the use of a diamond worked very well. Felipe Melo sat very deep and nullified Julian Draxler in the first half, and looked comfortable despite often being forced to command the centre with little support. At the other end of the diamond, Wesley Sneijder played very well. In his favoured number ten position, the Dutchman thrived between the lines, finding space in behind Roman Neustadter. He had long-range shots, he created a decent chance for Didier Drogba, and generally seemed comfortable in that role, chipping clever passes into the channels for midfield runners and full-backs. Another key feature was the aggressive nature of the Galatasaray full-backs, who both motored forward throughout the game, leaving Melo to sit in front of the defence. This was crucial given the use of a narrow diamond, but extremely risky considering Schalke’s wing threat. Michel Bastos and Jefferson Farfan both tracked back more willingly than against Dortmund – but if anything they probably got back too much, rarely taking advantage of the space left by Emmanuel Eboue and Albert Riera. Bastos created a decent chance for Pukki when Eboue was caught too high up the pitch, but otherwise Schalke were quiet in their apparent area of strength. The most impressive thing about Galatasaray’s play was how they preventing becoming outnumbered down the wings. That was Schalke’s main route of attack against Dortmund, particularly down the right, and Gala owed much to Selcuk Inan and Hamit Altintop, who both got themselves out to the flank quickly, assisting the full-backs. Marco Hoger again played to the right, but the passing triangle with Atsuto Uchida and Farfan wasn’t as obvious as at the weekend – it also helped that the game was more stretched, so Uchida found it more difficult to overlap. With Galatasaray’s shuttlers getting out wide quickly, arguably Schalke’s true area of strength was actually either side of Melo – despite the fact Inan and Altintop both moved back into the centre of the pitch when the ball was on the opposite side. 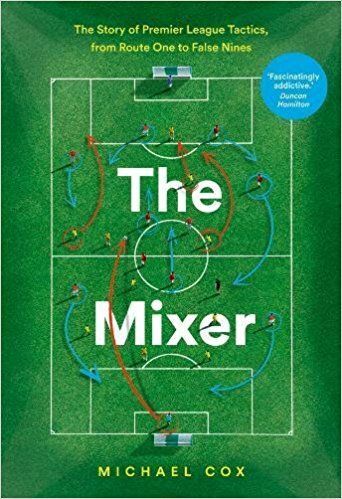 Melo had his hands full with Draxler, who drifted across the pitch to play neat one-twos and encourage the wide players forward, so the Brazilian wasn’t capable of tracking a second player. Sneijder got back and did a decent job on Neustadter, but whose man was Hoger? No-one in particular – he was closest to Inan, but when he was out dealing with Uchida, Hoger had space to break into. The one time he really drove forward into an attacking position, he found himself clear of the defence – although he lacked the composure in that position and made little of the situation. It was entirely natural for him to drift right, trying to form that 3 v 2 against Inan and Riera, but maybe Schalke could have benefited from a more offensive-minded player there. It’s worth pointing out that none of the three first-half goals came from ‘natural’ patterns in open play. Schalke’s opener was from a corner (something Galatasaray consistently struggled with in the first leg) while Gala’s goals came from an Altintop wonderstrike, and a Burak Yilmaz goal after a fortunate deflection sent the ball spinning to him over the top. Keller’s obvious problem was his lack of attacking options on the bench. Instead, he made the same change as against Dortmund – Christian Fuchs on at left-back, with Sean Kolisinac pushing into the midfield in place of Neustadter, who departed. Schalke were braver with their positioning in the second half – having started cautiously, both full-backs played higher up the pitch and tried to create overloads down the flanks. Their crossing wasn’t great – and Pukki wasn’t a great target – but they pulled Galatasaray’s diamond out of position and created gaps for others to play through. There was constant pressure on the Galatasaray backline, and eventually Bastos made it 2-2. That prompted Terim to change his system. Sneijder was sacrificed, with Nourredine Amrabat coming on to play on the left side of midfield, in a flat four. This was a better shape for getting men behind the ball and trying to shut down the threat on the flanks – there wasn’t so much lateral movement required. The situation now was interesting, with both managers settling for their existing shapes – only using substitutions in a crazy last five minutes. Now, with Galatasaray featuring more players in wide positions, Draxler suddenly found more space in the centre of the pitch, and he darted cleverly, going on some fantastic runs and linking intelligently to encourage others forward. If there was one criticism, it was that he lacked an incisive through-ball to create clear-cut chances for Pukki, but the youngster’s second half performance was incredible, and had Schalke managed a third goal, Draxler would have been the hero. In the end, Keller threw on Chinedu Obasi and Max Meyer for Pukki and Hoger with five minutes to go, as Schalke went for the third. Conventional tactics were out of the window, and everyone piled forward. By desperately trying to score the winner, they left the pitch open for substitute Umut Bulut to win the game on the break – but it was a risk Schalke had to take. This was all about Terim’s decision to select a diamond – and broadly speaking, it worked very nicely. The diamond shuffled across to shut down the Schalke full-backs, which was the first priority considering their performance against Dortmund at the weekend (although without Huntelaar, they were always going to be less of a threat with crosses). 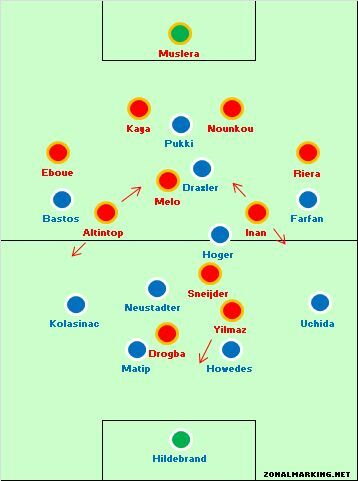 Melo tracked Draxler very well within the diamond (although he had problems when Terim switched to 4-4-2) and Sneijder looked at home as a number ten. Galatasaray are currently the outsiders of the eight remaining sides in this competition – but continued use of a diamond – extremely rare amongst top-level clubs this season – might just cause opponents problems. Terim is such a brave manager. Ferguson experimented with the diamond(4-1-2-1-2) earlier in the season with Rooney Kagawa Cleverley Fletcher. After the Braga 3-2, he stuck to a 4231. With a strong holding midfielder like Melo or Carrick it can work. Fatih Terim perhaps chose the diamond because Jermaine Jones was suspended and Schalke’s main threats came from the wings. Höger is not a huge threat. Playing a diamond against a team with excellent midfielders like Real Madrid will fail because the middle will get overrun badly. What chance does Gala have against the almighty Madrid? Assuming the referees do not get involved.